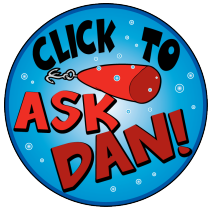 Can I catch fish off of piers in California? I’d love to try my hand at catching saltwater fish but don’t have a boat and can’t really afford to go on a charter. Is there anything I can catch from a pier? I live in California.